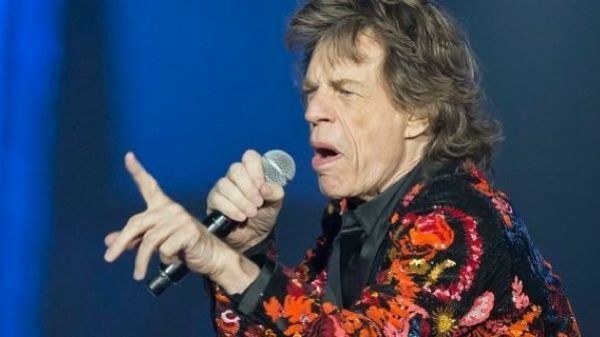 The Rolling Stones si-au anulat turneul Nord American din cauza problemeleor de sanatate ale lui Mick Jagger. Solistul formatiei urmeaza sa fie operat pe cord, iar doctorii i-au recomandat sa nu plece in turneu. 'Unfortunately today the Rolling Stones have had to announce the postponement of their upcoming US / Canada tour dates - we apologise [sic] for any inconvenience this causes those who have tickets to shows but wish to reassure fans to hold onto these existing tickets, as they will be valid for the rescheduled dates, which will be announced shortly.